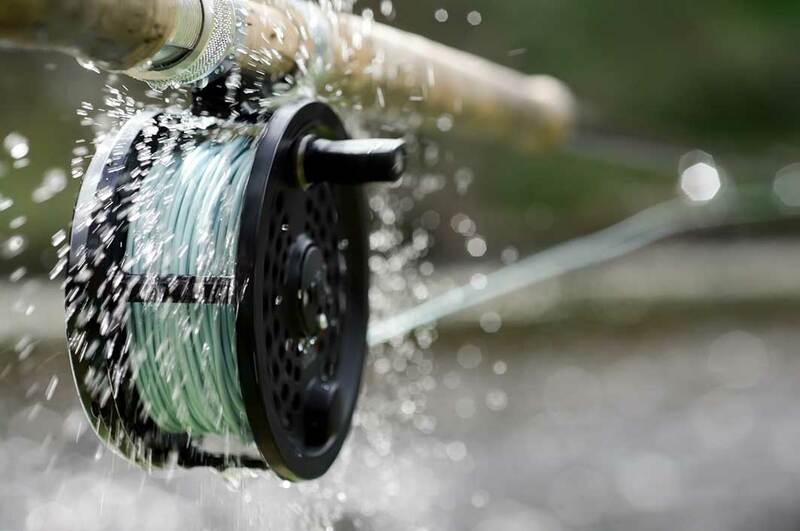 Our customer service representatives are expert in knowing which waters and methods are best depending on water conditions and experience. 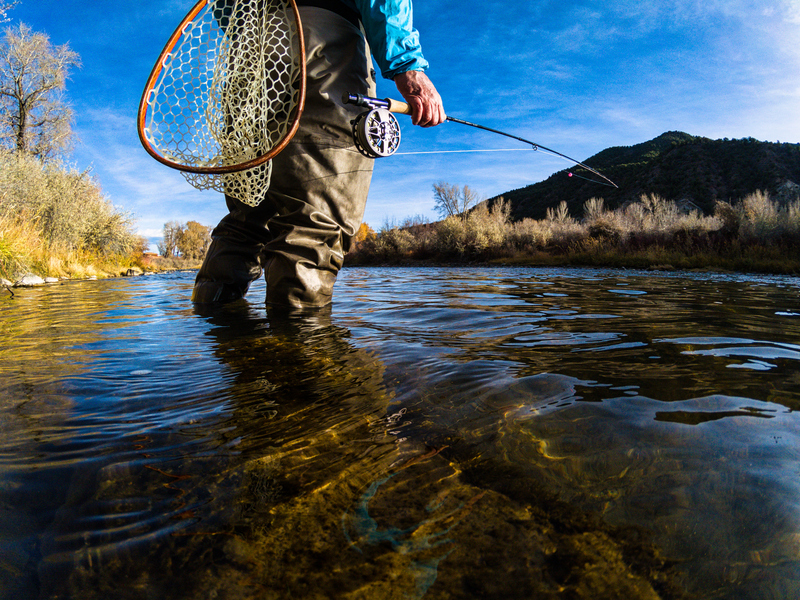 Our premier fly fishing guides provide everything you need, all the necessary essentials for the ultimate guided experience, rod, reel, flies, waders or boats, water, cooler and ice for your use, and catered lunch for full day trips. Should a trip get cancelled due to weather, we will help to reschedule or refund your guided trip. Water release schedules are posted 24 hours prior to a scheduled release which may change the location or method of your trip. Book your excursion by filling in the Angler’s Reservation Form on this page or calling 706-633-0306. FOR OUR LOYAL CUSTOMERS, WHO IS YOUR PREFER GUIDE OR WATER PREFERENCE?